Girly post here, but mostly speech related! Promise! 1. 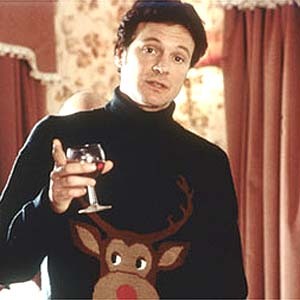 I have always adored Colin Firth, he is my ultimate older man crush! One of my favorite movies is Bridget Jones's Diary! Perfection. 2. 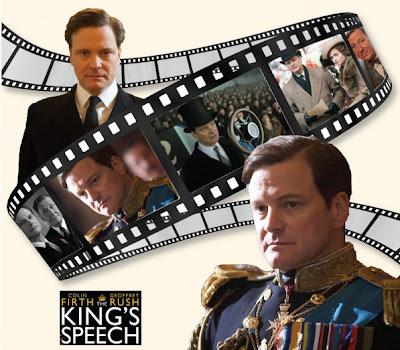 Colin was cast in King The King's Speech as King George VI. Which is the perfect excuse to have his picture hanging in my office! A movie that brought to light what SLPs are all about! Now if only people would understand we do more than treat fluency disorders! 3. I have also always enjoyed My Fair Lady. I still have the My Fair Lady ballgown Barbie in my closet in her original box. Some of you may or may not know that famous linguistic professor Peter Ladefoged was in the movie! Check out your old textbooks, I bet you have his, "A Course in Phonetics". Opinion: There is no better actor to fill this role on Broadway and frankly I might have to go out to New York City just to see him if and when he is cast! It would make a great first trip to NYC. If you do, let me know! I love broadway, just a train ride away! You are in New York? I visited family upstate (Lewis County) this summer, but never been to the big city!